DUE TO LACK OF PARTICIPATION, OUR SUPPORT GROUP MEETINGS WILL BE CANCELLED UNTIL FURTHER NOTICE. Support groups offer a cozy, warm and safe environment. By virtue of their format and size, they encourage sharing of feelings, ideas, coping mechanisms and empathy from Lupus patients who can understand your concerns and problems. Much can be learned at a support group meeting. You can get feedback from those in similar situations, and how they handle their own situations. Attending a meeting allows you to realize that you are not alone. Feelings of isolation and apprehension can be alleviated through participation in-group where others understand. Attending a support group gives you the opportunity not only to get help from others, but to give help as well. All members and the general public are welcome, but those affected by lupus are particularity urged to attend. 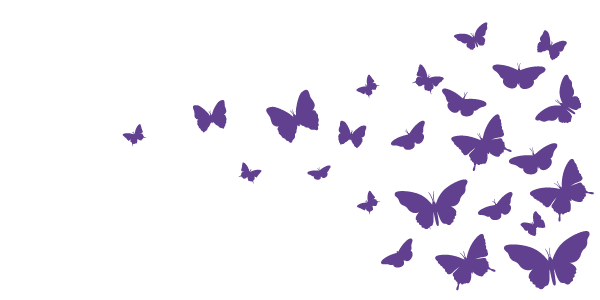 For more information about Lupus please contact your local office. The Lupus Society of Manitoba has collected books that you may find interesting. Members of LSMB can borrow these books at no cost. All you need to do is come down to our office, 105 – 386 Broadway Ave, and sign out whichever book you would like. Books can be borrowed for up to one month at a time.We appreciate all books being returned by the lending deadline. In order to better serve the southern areas of our province the South Central Branch has been set up to accommodate the area.